To help you fill the anxious wait (just over a fortnight to go!) 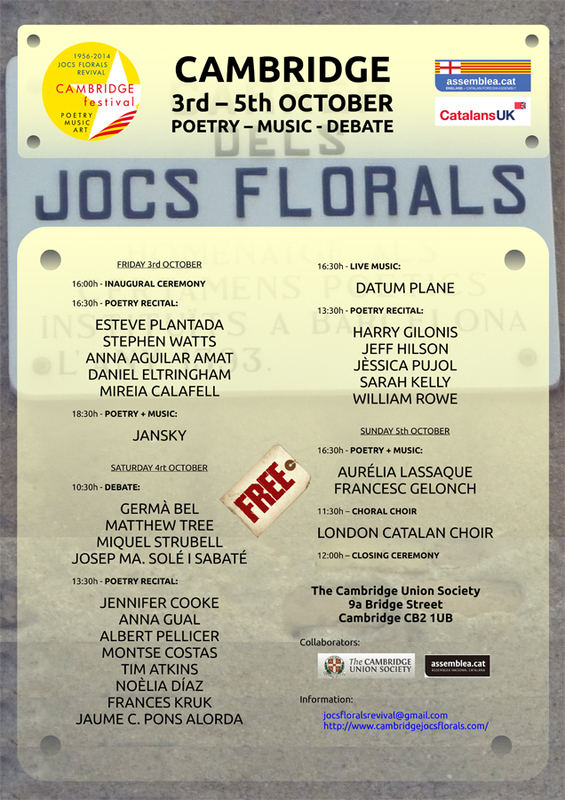 until this year’s ALL2014, don’t miss a wonderful festival of poetry and music coming up this week in Cambridge organised by ALL committee member Josepa Munoz in support of the Catalan cause. Visit their website for full details. 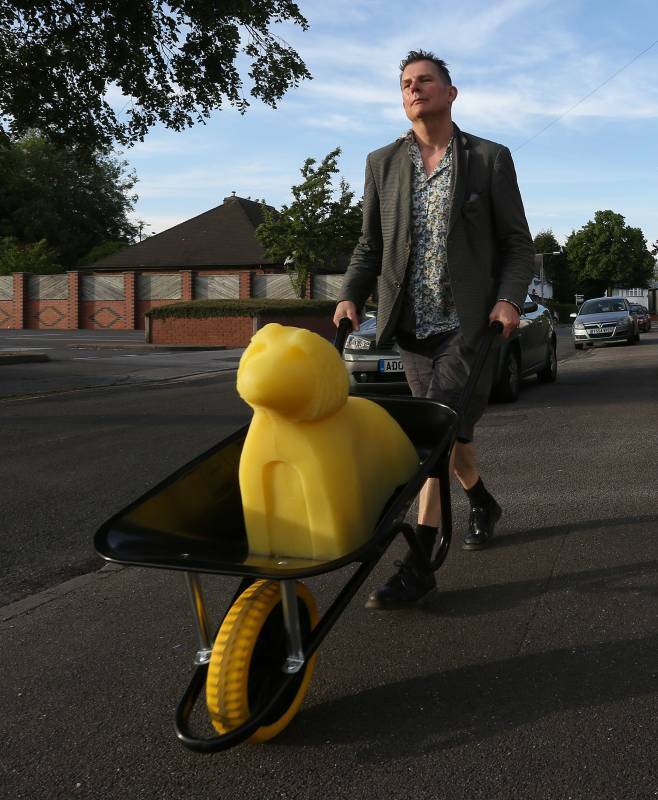 Elsewhere, from the sublime to the canine as ALL artist Tom Hackett has been transporting some marvellously desirable Shaggy Dog Stories, on show in Scunthorpe until next Spring. And amongst many other ALL artists who have been busy over the summer, check out Lizz Brady‘s project, Broken Grey Wires. 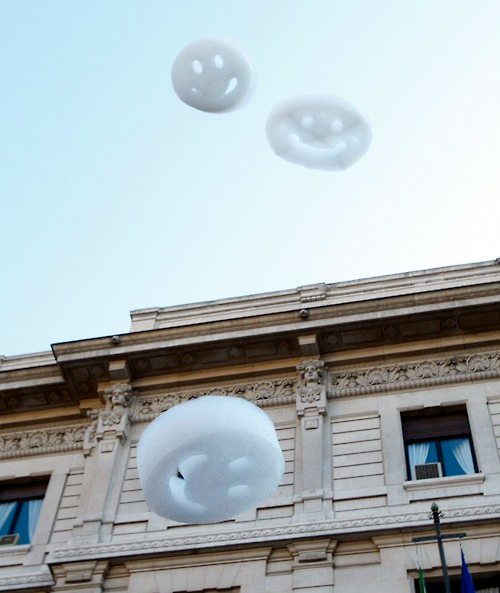 She is crowd funding for an exhibition next year, and the stellar line up is set to include art luminaries Jeremy Deller and David Shrigley. There is still time to back Lizz and pledge for a great cause.